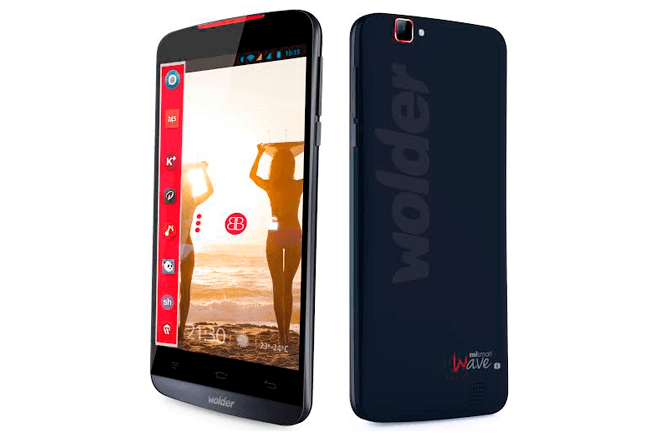 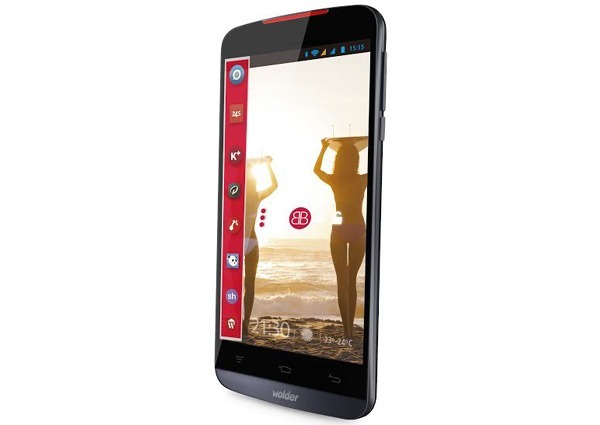 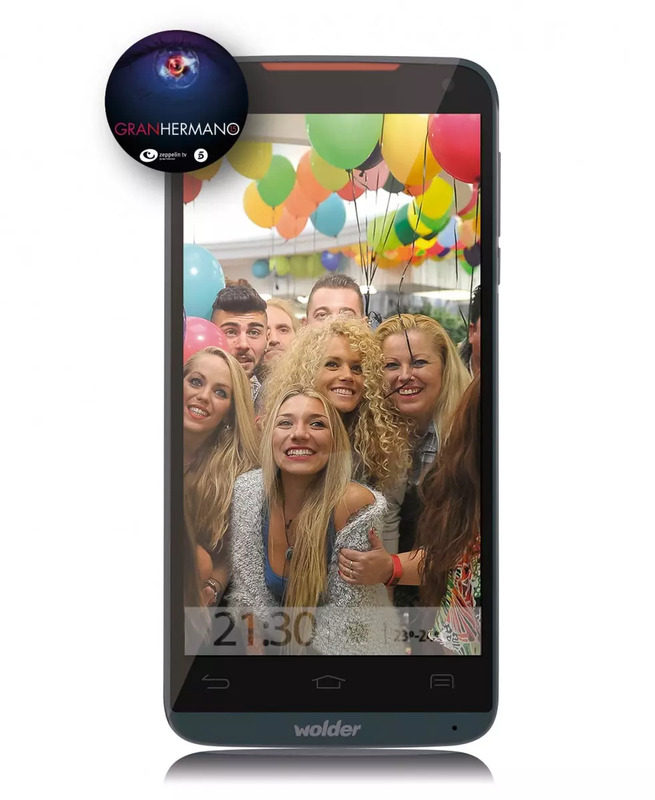 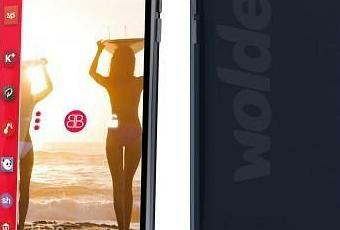 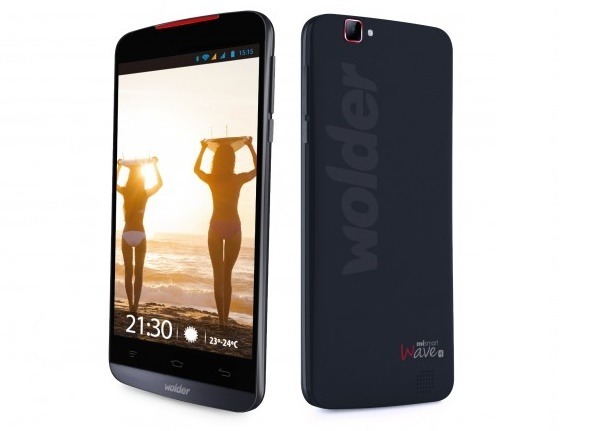 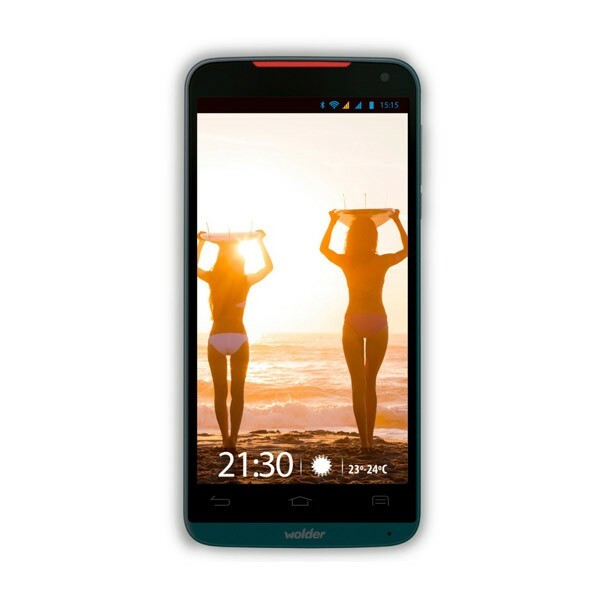 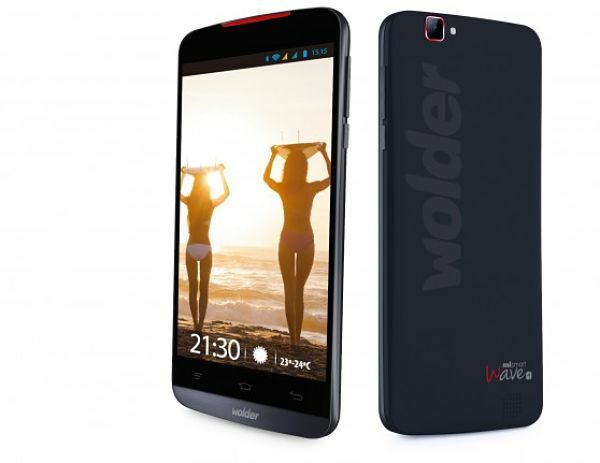 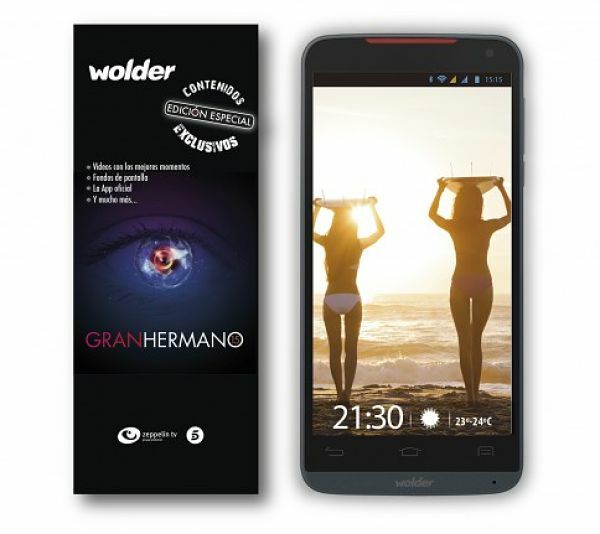 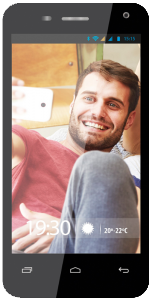 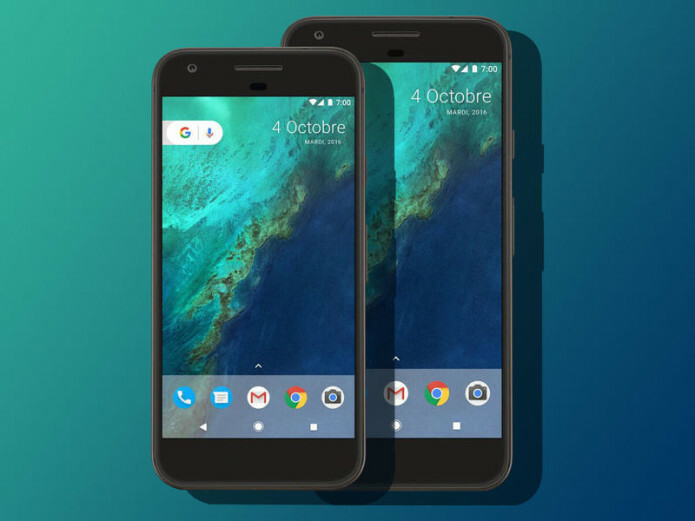 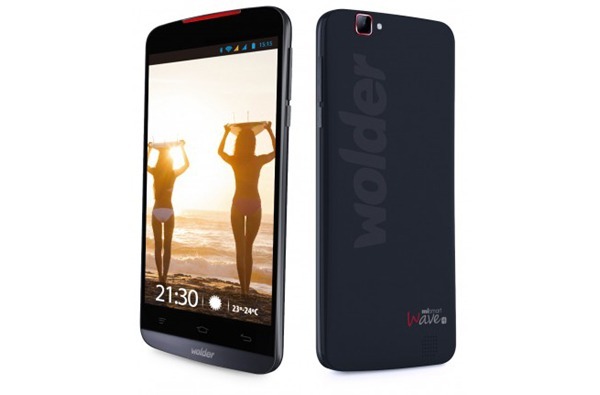 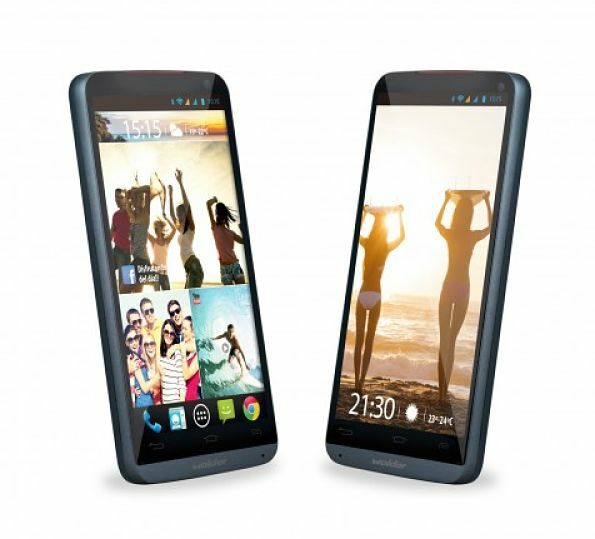 The Spanish brand Wolder you want to consolidate in the market of mobile devices with the launch of Wolder miSmart WAVE8 y miSmart WAVE4, two new five-inch smartphones designed in Spain with eight- and four-core processors respectively. 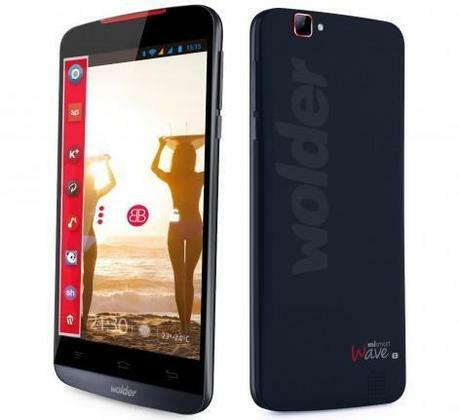 The Wolder miSmart WAVE4 is now for sale through the website our site and in the usual points of sale at a preferred price of 179 euros. 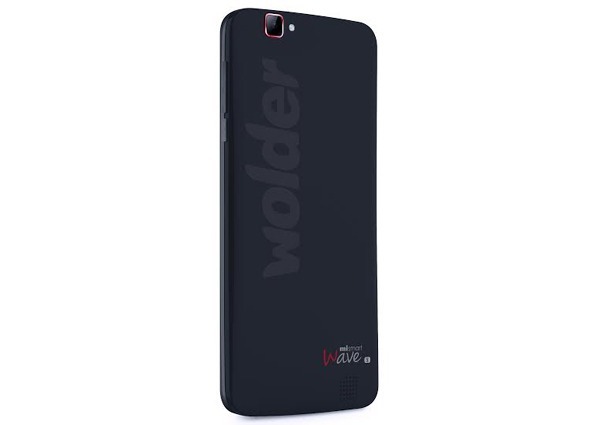 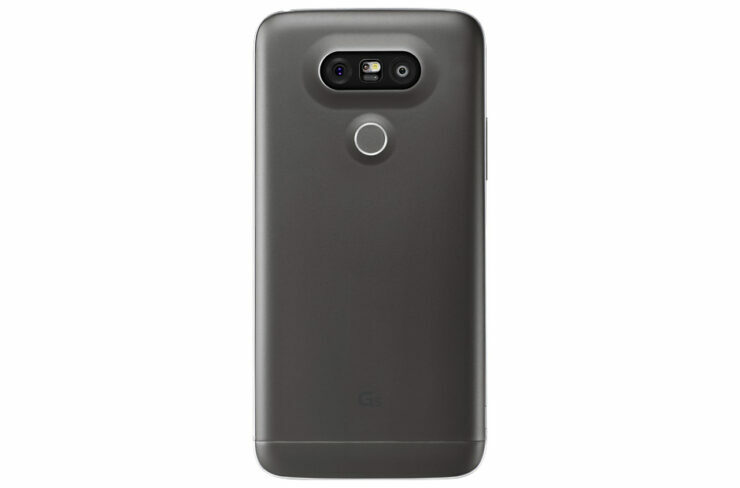 On the other hand, the Wolder miSmart WAVE8 It will be released soon on the website of the manufacturer and the usual points of sale at a preferred price 199 euros, only 20 euros of difference to have greater power and four times more internal storage.